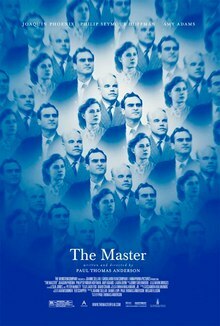 The Master is fueled by an interesting premise (deranged man meets cult leader) and all star cast, but ultimately fails to land a lasting impact. While the cinematography and musical score are excellent, if you’ve seen There Will Be Blood, you will likely find yourself saying, I’ve seen this and heard this somewhere before. The magic is a little worn out. It’s still a great film. I just have a few reservations. Maybe you wont. Try it. traditional American fast food such as hamburgers and fries, there are many other forms of fast food that enjoy widespread popularity in the West .